Amsterdam Mist feminised by Flying Dutchmen have been created by crossing Haze Mist with Northern Lights. These feminised cannabis seeds are the result of further improvements by Flying Dutchmen to Haze Mist, especially to achieve a shortened flowering time and increased resin production. 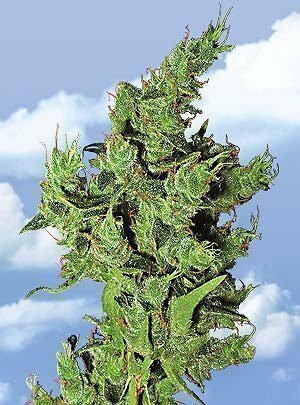 Amsterdam Mist is a sativa Indica hybrid that produces plants with fat resinous buds. Amsterdam Mist by The Flying Dutchmen. This female only strain is sure to get you excited. 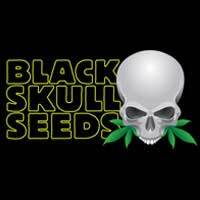 The seeds are feminized so only female plants will result from them. 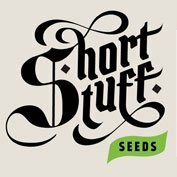 These female weed seeds come in packs of 5 or 10 allowing you to purchase just the right amount of feminized pot seeds you need. 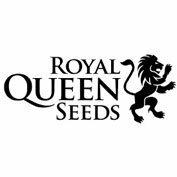 This Amsterdam based Marijuana breeder has developed some of the finest marijuana strains winning many accolades, the culmination of all that hard work are these premium cannabis seeds. Haze Mist was developed from Original Haze in order to give weight and density to the running floral clusters. Amsterdam Mist improves further by increasing the resin production and shortening flowering time through breeding with Northern Lights. Sativas from South India and South East Asia combine with legendary Afghani Indica for a stunning cannabis hybrid. Fat, twisted calyxes shine with resin crystals and mass into huge, fragrant tops. Now it’s possible to get pleasantly lost in the mists of Amsterdam from the comfort of your home!